The term ‘drone’ refers to any object that can be flown without a human pilot. Drones can range from armed technologies used in military operations to smaller gadgets that can be purchased by members of the public. These drone models can be controlled remotely and may also be attached to a camera which provides a live-feed to the controller. They can be used educational, professional and leisure purposes and a variety of models are available which vary in size, speed, range and price. Drones become a problem when they interfere with other objects using the same airspace. They can present a problem for both military and civilian aircraft as despite their relatively small size a collision could have disastrous consequences. Such incidents are more likely to happen when drones are flown too high or too close to areas where aircraft are taking off and landing frequently. If you have bought a drone for personal use, then you have some responsibilities relating to your use of that drone. Breaching these duties can result in prosecution. It is advisable to consult the Civilian Aviation Authority Air Navigation Order 2016, specifically Articles 94, 95 and 241 for guidance. You can download the ‘Drone Code’ from the website www.dronesafe.uk. It is a criminal offence to endanger the safety of an aircraft in flight. If you break the rules, you could threaten life and also face prosecution, which in some cases may result in imprisonment or a substantial fine. 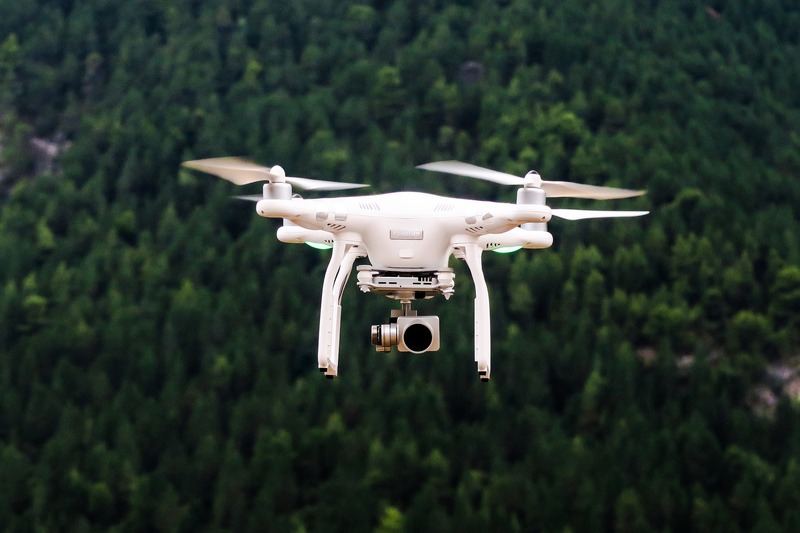 If you want to use a drone for commercial purposes – for example as an estate agent to take aerial video of properties for sale – then you must seek permission from the Civilian Aviation Authority prior to doing so. It is also expected that you will attend an accredited course which will test your knowledge of and competence with drones. Any drone use completed for the Ministry of Defence is regulated by the Military Aviation Authority. Tasks such as surveys at height, photography and multimedia activities are covered by these provisions and one should refer to Regulatory Articles 1600, 2320 and 2321 for specific requirements. Drones can be fun and useful but come with their fair share of responsibilities. If you follow the principles highlighted above, you will be much less likely to fall foul of the rules and regulations governing this exciting new technology.